Ignorance is no defence. Remember, if you break the rules UKVI will not accept the excuse that you do not understand the rules, and it can have serious consequences for you. 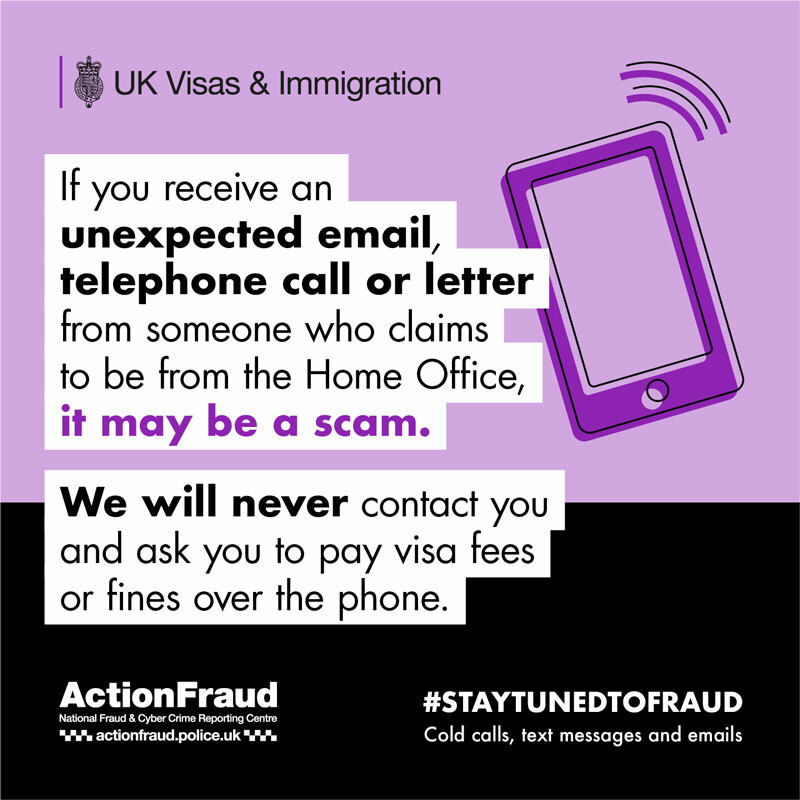 If you receive an unexpected email, telephone call or letter from someone who claims to be from the Home Office, it may be a scam.